Over 10,000 customers worldwide rely on OnePageCRM to keep their data safe and secure. We use industry-leading Amazon servers, to ensure your data is protected to the highest possible standards. OnePageCRM is a SaaS based CRM (Customer Relationship Management) system, which means your data is not stored locally but on a secure server. Our web application is only accessible via HTTPS, meaning all of your interactions with our app are secure and private. 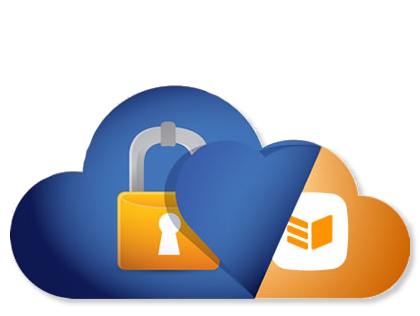 We secure your data on scheduled daily backups. Our Amazon server data centres are protected by physical barriers and guarded 24/7 for maximum security. You can read more about Amazon’s security policy here. Amazon is responsible for the encryption process on their server and they hold a Comodo (SSL) certificate. By using Comodo security (SSL) cert to encrypt your data, we can ensure a level of security similar to that of internet banking. In addition, the connection from OnePageCRM to the server is secured using a 256-bit encryption key. Using the localization settings in OnePageCRM, you can select where your attached files are stored. We have local data centres in Europe, Asia, Australia and the United States. OnePageCRM is a reliable company with a big future. Real and down to earth people run and intend growing the company. We cater for 10,000 happy customers daily and would love for you to become one of them. Read more on our terms of service and privacy statement.